Skintice Premium Designer Skin Sticker For Apple Iphone 4 - Jimmi Hendrix.. Sorry! 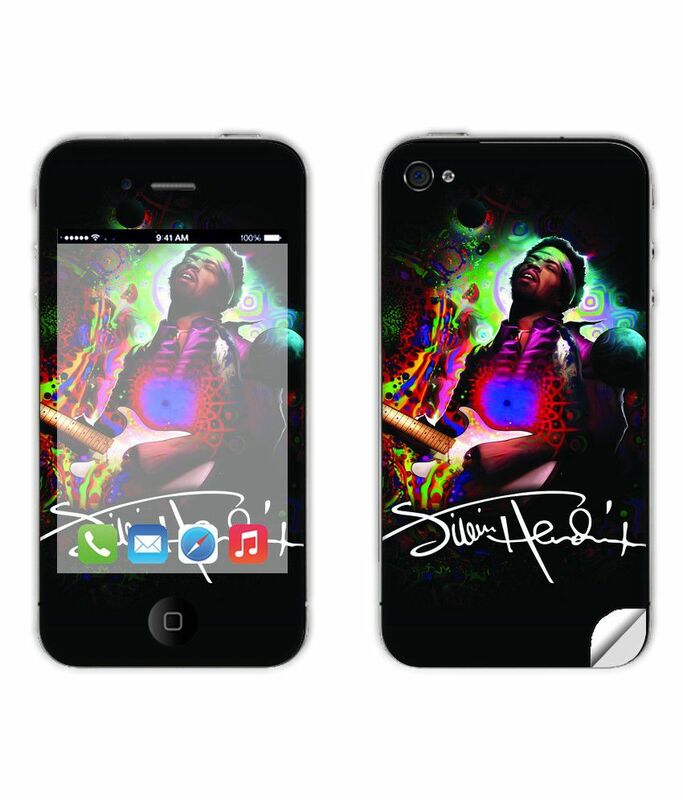 Skintice Premium Designer Skin Sticker For Apple Iphone 4 - Jimmi Hendrix.. is sold out.